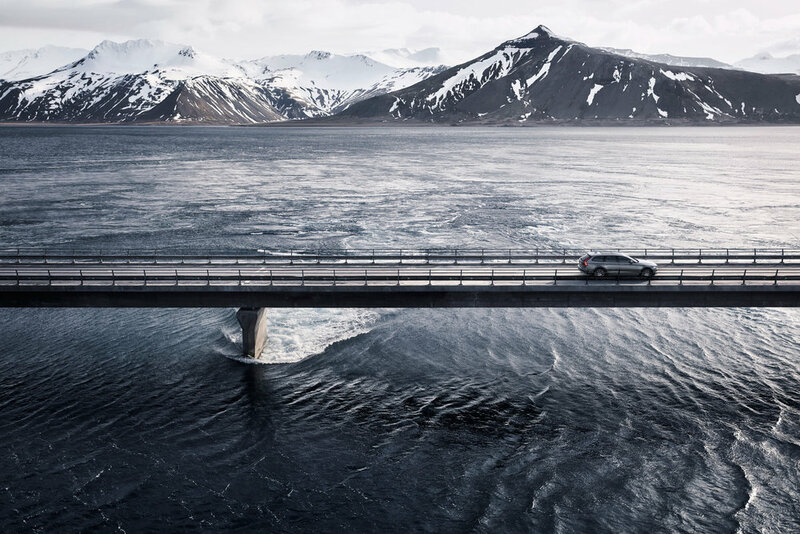 With this project, the challenge lay in helping Volvo convey a premium experience of their brand – in this case visually communicating the car’s rugged, all-weather character in a way that complimented its Scandinavian sophistication and design sensibilities. 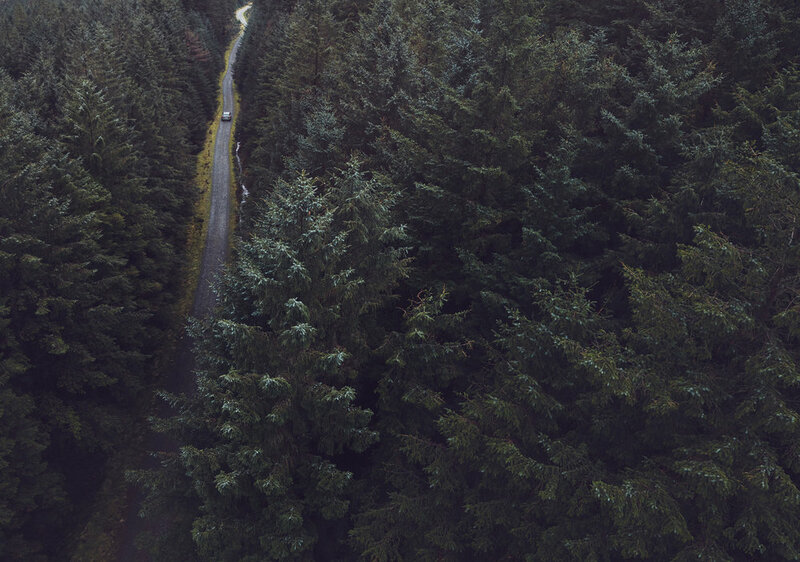 To achieve this, in some images we created digital weather effects including frost, snow and raindrops, which were used to dramatise the product and increase its emotional appeal. Another factor we had to take into consideration was the use of a new matt paint finish to be featured in some of the shots. This presented challenges in digital material (shader) development, as the matt finish is perceived as more or less glossy depending the angle at which it viewed.